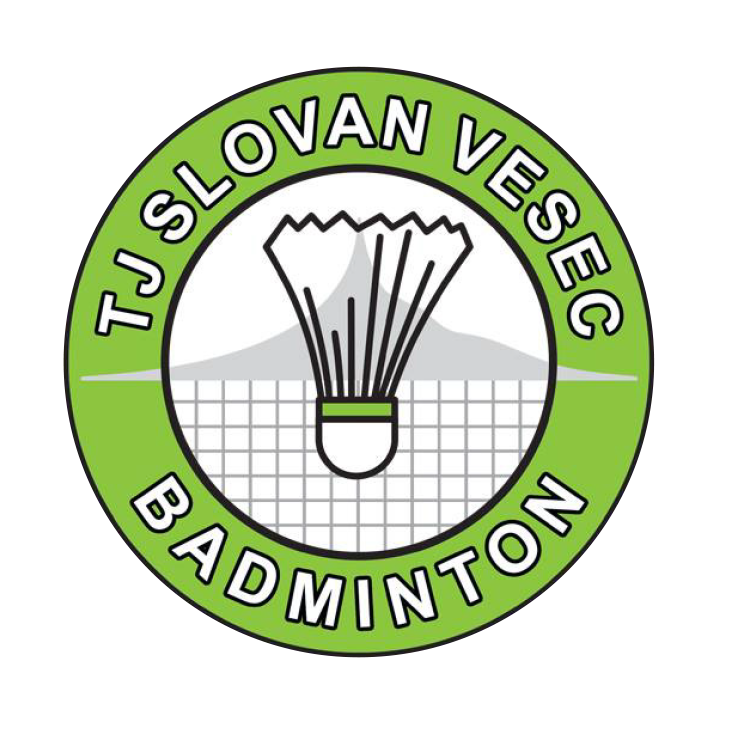 TJ Slovan Vesec was established in 1965 and has gradually developed into one of the leading badminton organizations in the Czech Republic. Since the 1990s, the club has focused mainly on the youth categories and managed to claim two National Junior Team Championship titles and many individual titles throughout all the junior categories. Since 2013, TJ Slovan Vesec has as well been successfully competing in the second highest national teams league. 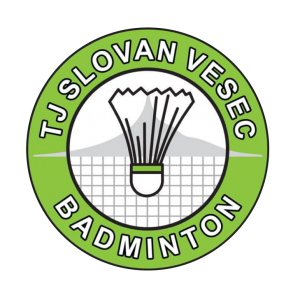 As of 2016, TJ Slovan Vesec badminton club has grown substantially and to date has around 200 members, with its members participating in all major events within the Czech Republic. TJ Slovan Vesec forms part to the TOP10 clubs in the Czech Republic, based on the rankings of its youth players (U13-U19). The club focuses on development of young players, on and off the court, and considers individual approach, modern methodology and the bond between individual members as the essential features of the organization.